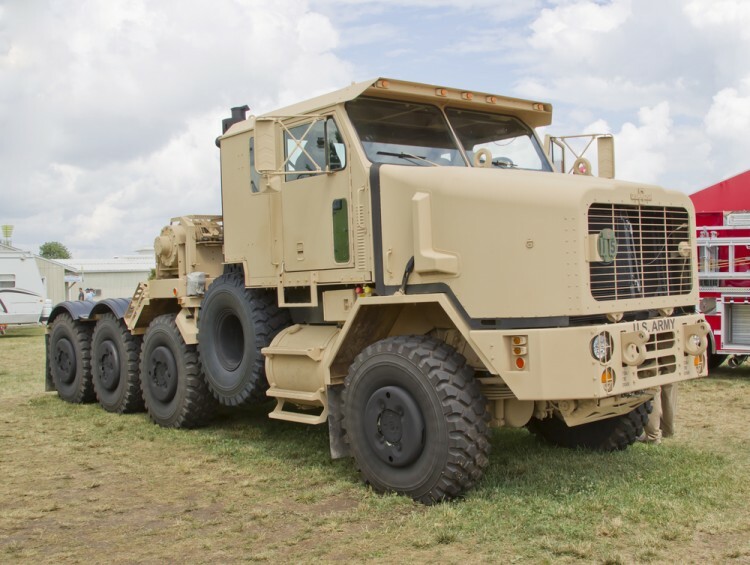 Is Oshkosh Corp (OSK) a Good Stock to Buy? In this article, we will take a look at Oshkosh Corp (NYSE:OSK), which registered an increase in popularity among smart money investors tracked by Insider Monkey. During the third quarter, the number of investors long the stock rose by 11. At the end of this article we will also compare OSK to other stocks including Lancaster Colony Corp. (NASDAQ:LANC), National Instruments Corp (NASDAQ:NATI), and PrivateBancorp Inc (NASDAQ:PVTB) to get a better sense of its popularity. Now, let’s review the fresh action regarding Oshkosh Corp (NYSE:OSK). 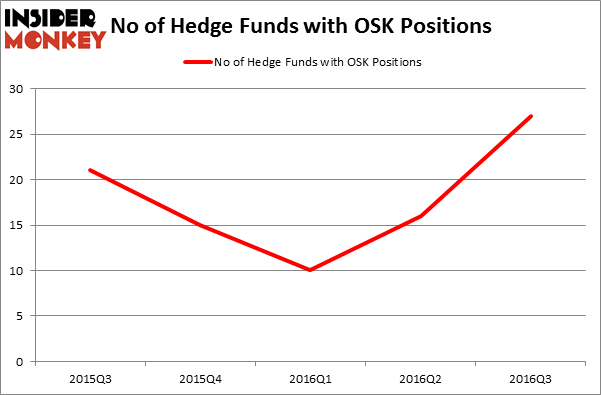 How are hedge funds trading Oshkosh Corp (NYSE:OSK)? Heading into the fourth quarter of 2016, 27 funds tracked by Insider Monkey held long positions in Oshkosh Corp, which represents an increase of 69% from the end of the second quarter. With hedgies’ capital changing hands, there exists a select group of notable hedge fund managers who were increasing their stakes substantially (or already accumulated large positions). According to Insider Monkey’s hedge fund database, Cliff Asness’ AQR Capital Management holds the biggest position in Oshkosh Corp (NYSE:OSK). AQR Capital Management has a $52.8 million position in the stock, comprising 0.1% of its 13F portfolio. Coming in second is Israel Englander‘s Millennium Management, with a $52.4 million position; 0.1% of its 13F portfolio is allocated to the company.